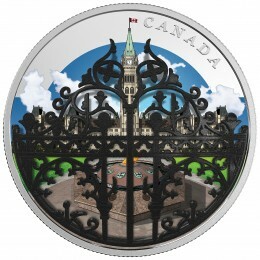 Issued by the Royal Canadian Mint, the 2017-2018 $30 Gates of Canada 4-Coin Series. 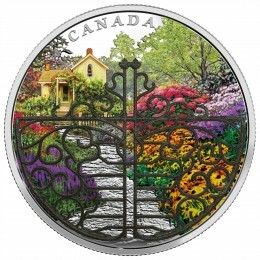 Each coin showcases a filigree gate setting an elegant tone and catches the eye, beckoning you to look at what lies beyond. A world of beauty! 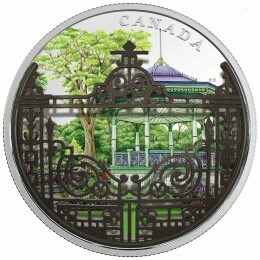 The elegance of the gate paired with the space and buildings behind it make these timeless pieces and prized additions to your coin collection.